Love it, Artie! Great lyrics! Appreciate your sharing how it was written!!! In October my wife and I went on the annual Malt Shop Memories cruise. Shirley was one of the acts on the boat. She is still a great performer. You are a lucky man to have worked with the best, and we appreciate your stories. 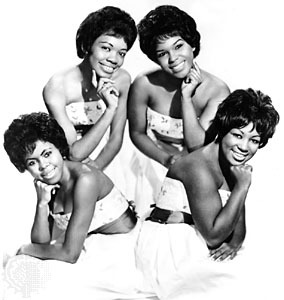 Another great Shirelles song, another one of many! One of my seasonal faves! « BEST “OLDIES” AND “NEW MUSIC” WEBSITES OF 2009!